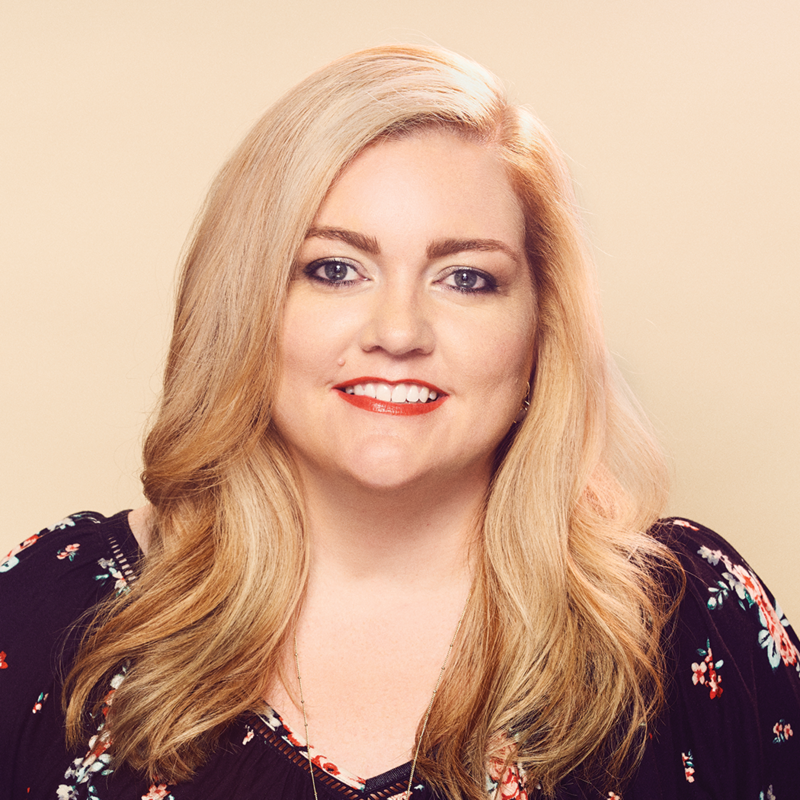 Join Atria Books and Colleen Hoover at NYCC as she discusses her newest novel, WITHOUT MERIT, during launch week. Learn about her inspiration for the novel, how she comes up with her quirky characters, and what's coming up next for this New York Times bestselling powerhouse author. This event is brought to you in partnership with BookCon! -A private signing with Colleen Hoover.